That’s right MaurPowerFoodie Nation, I am walking in my 4th straight 40 mile Avon Walk for Breast Cancer and I need your help to raise the $1,800.00 to be an official walker. If I can raise the $1,800.00 before October 16, the day of registration, I will dye my hair and beard pink! Just Donate Here: http://t.co/7skEeyEjlY. This year I grew out my hair and beard and will dye it all pink if I get the $1,800! And let’s sweeten the pot a little. I will send a personalized gift box out to the winner of a contest. All you have to do is donate and comment below with your donation amount. For every $20 you donate, you get 1 entry (If you already donated, simply comment below with the amount, and you do not need to donate again). 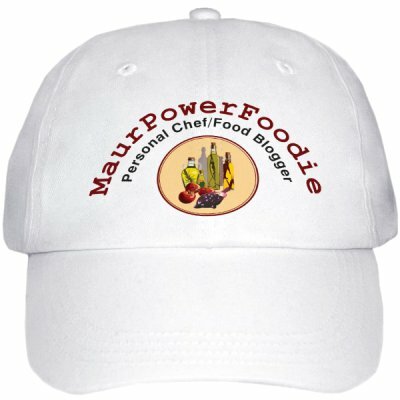 Also, for anyone who donates $100.00 or more you will be entered to win a signed, first edition of my brand new MaurPowerFoodie baseball caps! So please…. Donate and Share this post! Help me reach my goal. Make me dye my hair pink. Win some cool prizes. I am counting on all of you. 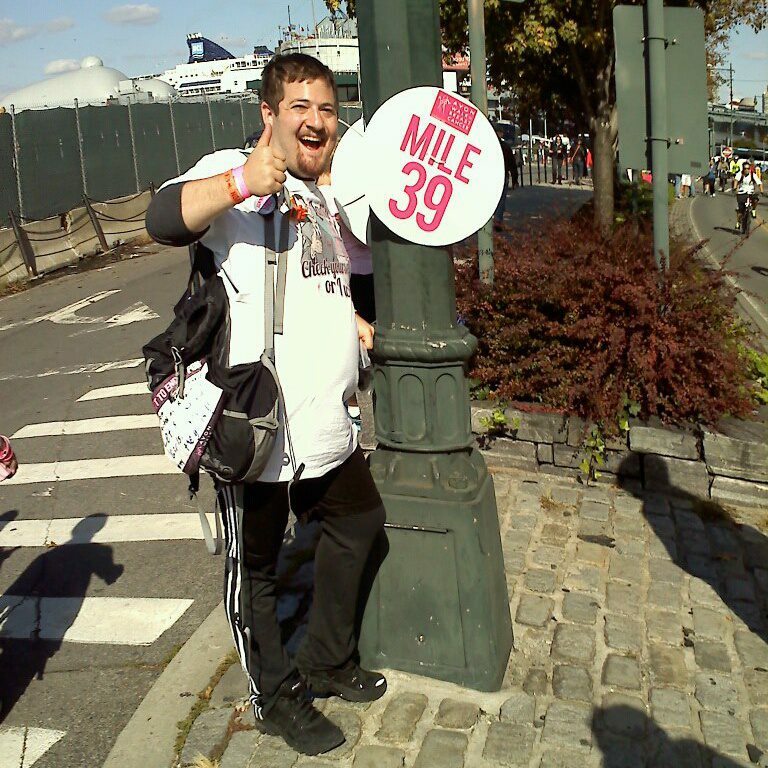 Thanks for all the support and I will see you all when I am good and sore after the 40 mile walk. Leave a comment	| tags: Avon, Avon Walk for Breast Cancer, breast cancer, charity, giveaway, In It To End It, MaurPowerFoodie, New York, pink, Pink Hair, prizes, walk for breast cancer	| posted in Announcements, Giveaways! That’s right. 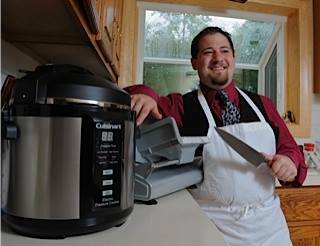 As you may recall from an earlier post, I have been selected as 1 of the 8 chefs to compete in this year’s CT Chefs Challenge on September 18, 2015, the 5th annual showing of the event. Now Carol and I go way back, and I am psyched to cheer her on (for 2nd place after me). But the competitors aren’t the only amazing part. The event will be hosted by the unstoppable Chef Plum of PlumLuvFoods (you may recognize him from The Taste, Guys Grocery Games, Cutthroat Kitchen, and more) and judged by Chef Derrick Prince (Master Chef Season 2), Judy & Joy (who have made their rounds throughout the culinary world), Ken Tuccio (Welcome to CT), and more! Not to mention my buddy’s over at OmNomCT covering everything on Social Media. It is just ridiculous, in the most amazing way! Now for the question on everyone’s mind, what will I be making? I am not going to give it all away, but I am sticking with my BBQ roots, but with an extreme upscale twist. Going to be killer, especially thanks to the help of the Chef/Owner of Bar 140 in Shelton, CT, Joe, who has agreed to Sous Chef for me. The event is taking place at the Lincoln Culinary Institute in Shelton. You can purchase tickets here! COME OUT FOR THIS! It is going to be one hell of an event and you do not want to miss it. That’s right. I am competing this year! Come check it out. 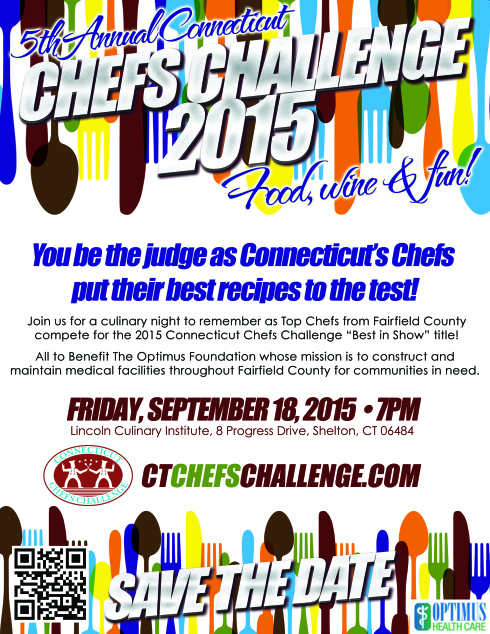 2015 CT Chefs Challenge Competitors and Judges Announced. Looking for some great BBQ events coming up? Check these out! Saucy n’ Sauced Up: BBQ and Beer Bashes in Danbury, Stamford + Ridgefield Coming Soon. That’s right. I have decided to propose a challenge. IF you all help me raise the rest of my $1,800.00 goal (I am currently just over $700.00) for the Avon Walk for Breast Cancer by Friday, October 10, 2014… I will shave my head for the walk! And to top that off, whoever is my top donor (of at least $250), if they so choose, I will let them be the one to shave it all off. All you have to do is donate. I promise photos and videos of the great shave to come, but first… you have till October 10th to get me up to $1,800.00. To donate, just go to my site here! To join the facebook event and see pictures and videos of the head shaving, go here! Will I have to shave my head? Time will tell. A little bit of why I walk. As many of you know, my mother, Bonnie Jolles Maur, is a breast cancer survivor. I have seen first hand how much a diagnosis of breast cancer can change the lives not just of the person diagnosed, but of all of their loved ones. I am #InItToEndIt. 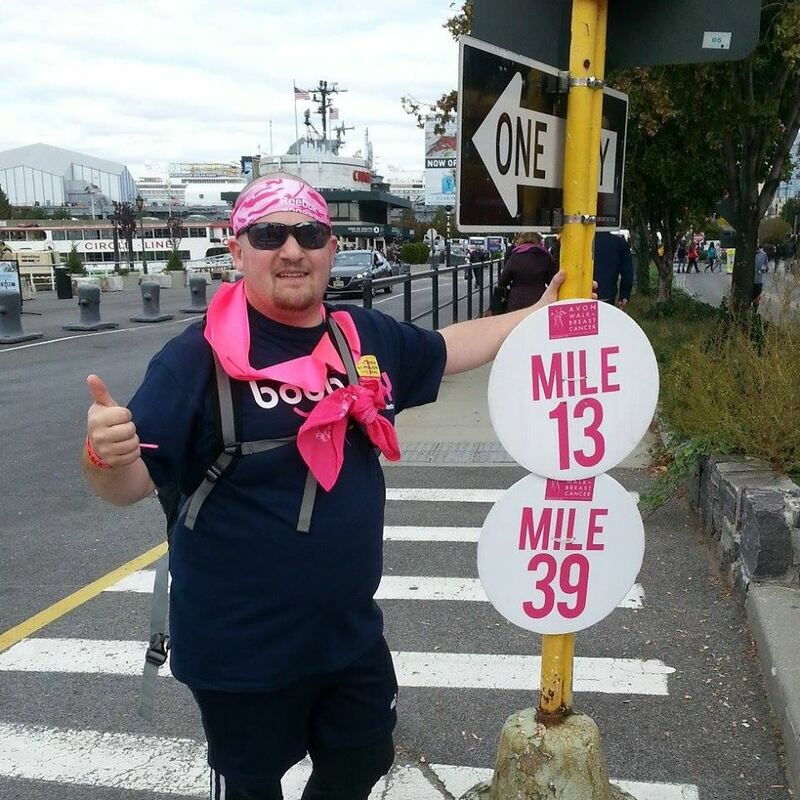 Last year I pledged to walk 500 miles to put an end to breast cancer. 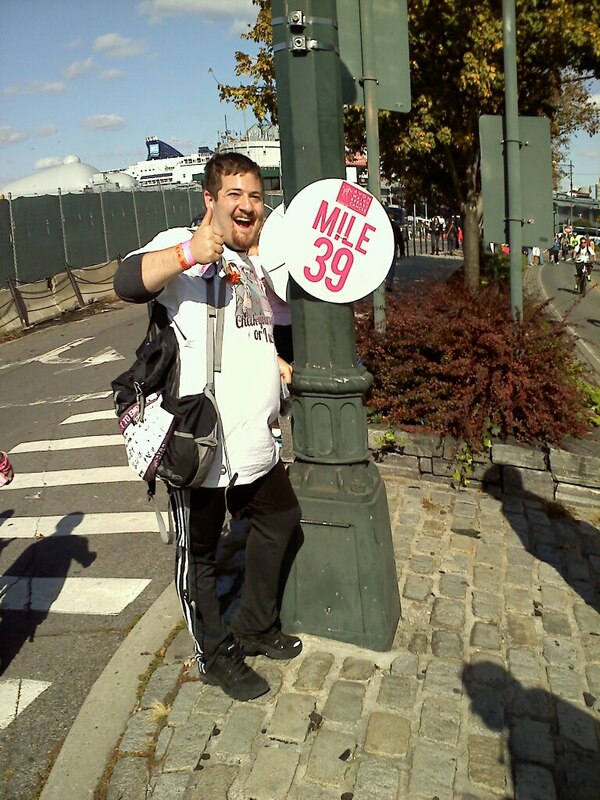 I have walked 80 so far… being an official walker this year will put me at 120 miles. Please help me in any way you can. Looking for a fun night out this week? 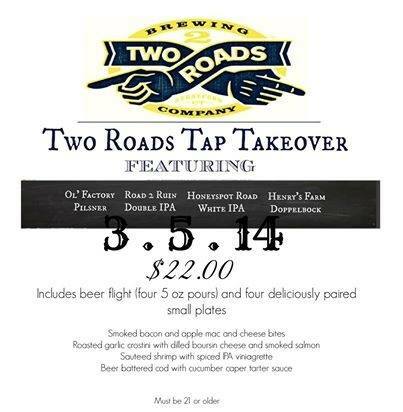 Come join me this Wednesday at Tavern in Monroe, CT for the Two Roads Tap Takeover. The first of what is planned to be many tap takeovers, this features a flight of 4 different Two Roads Beers and a small plate to go with each one for just $22.00. Four beers, mac and cheese, shrimp, smoked salmon and fried fish! What more could you ask for? There will be open seating but Tavern is suggesting you make reservations. Call 203-880-5007. Also check out the Facebook event here. Hope to see you there, but if I don’t, no worries, I will be telling you all about it. Till next time, this is Jason “MaurPowerFoodie” Maur, signing off.